It already March! Where has the time gone? That question is for another blog to ponder, but right here, right now, we want to talk about video games. Specifically, the video games that are releasing this month. More specifically, the three games that we are most excited about for March 2019: The Division 2 (PS4, Xbox One, PC) – March 15 Both Nick and I poured quite a few hours into The Division when it came out three years ago. But as much as we loved the co-op campaign, we did not get into the Dark Zone multiplayer. 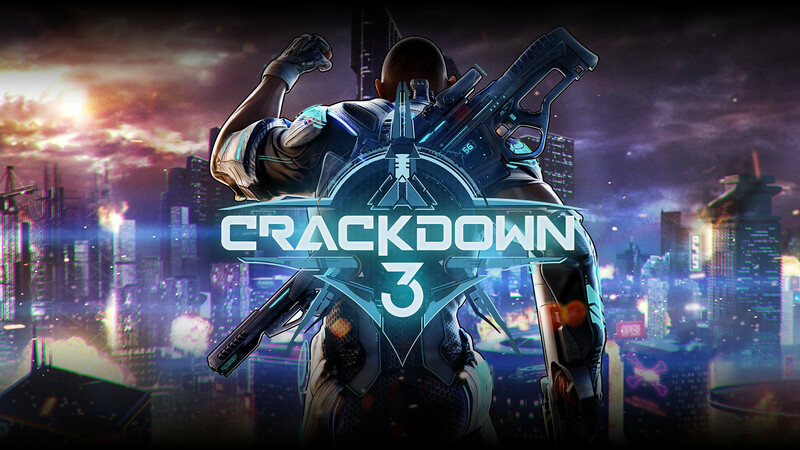 It sounds like Ubisoft has made a lot of improvements to the multiplayer experience, and with the new setting of D.C., we are fired up to jump into this new installment. Sekiro: Shadows Die Twice (PS4, Xbox One, PC) – March 22 I am a From Software Games junkie. Demon's Souls, Dark Souls, Bloodborne--love them all. And I have to admit, I was a little disappointed when I first learned that From's new game wasn't Bloodborne 2 or a new Souls game. But that passed quickly when I took one look at the game. 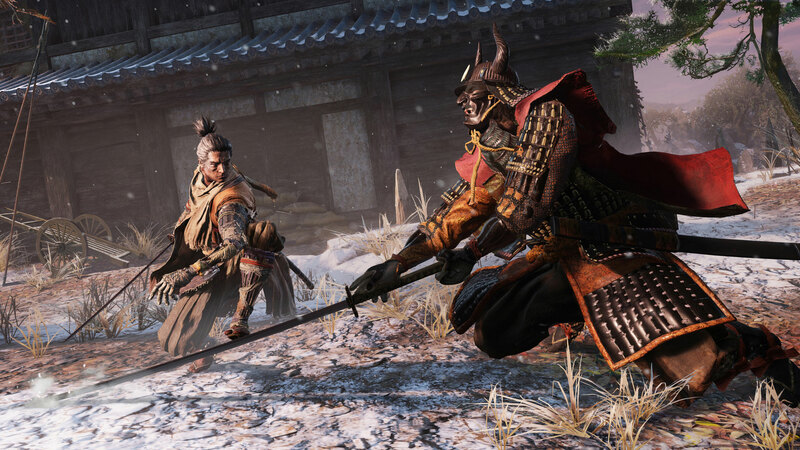 Sekiro shares plenty of DNA with those other games, but looks be offering even more dynamic combat than any From game before it. Yoshi's Crafted World (Switch) - March 29 Nintendo is absolutely killing it with the Switch. And while it's awesome that we have new Mario and Zelda games, I'm actually excited to dig into some of the secondary franchises on the new console, like the adorable Yoshi. And Yoshi has never been more adorable than he is in this new, paper craft-themed platformer. Those are the games we're excited about here at Co-Op Critics for the month of March. What's on your list of "must buys" for this month's games? 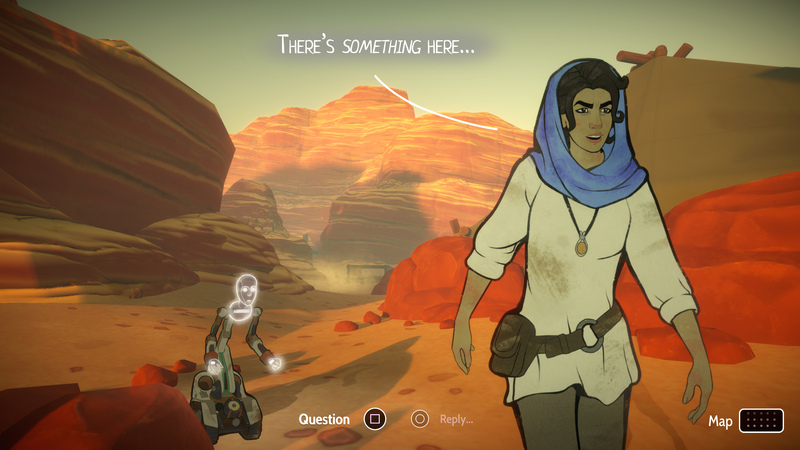 Heaven's Vault is an archaeological narrative adventure with an entire lost language to decipher. It's the latest game by inkle, the studio best known for 80 Days and Steve Jackson's Sorcery!, and will release on PlayStation 4 and Steam (Win/Mac) this spring. 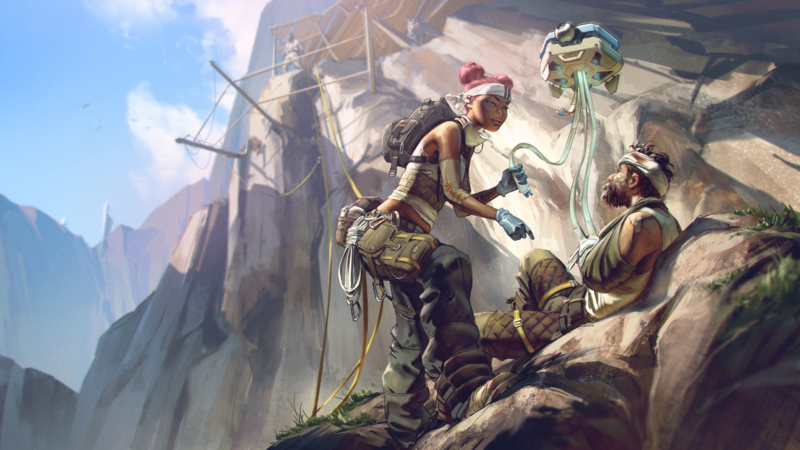 About Heaven's Vault When a talented roboticist goes missing, archaeologist Aliya Elasra and her mechanical assistant Six are sent into the rivers of the Nebula to find him. Their search soon has them piecing together an ancient trail of artifacts, inscriptions, and lost knowledge that leads thousands of years into the past... Sail to distant moons. Decipher a hieroglyphic language. Meet, charm, outwit, and befriend a diverse range of characters. Unearth the Nebula's buried history in a fluid, ever-changing story that reacts to everything you say and do. But be warned -- as you translate the inscriptions that guard a 5,000-year-old secret, you'll never know for sure if the story you've put together is the truth. 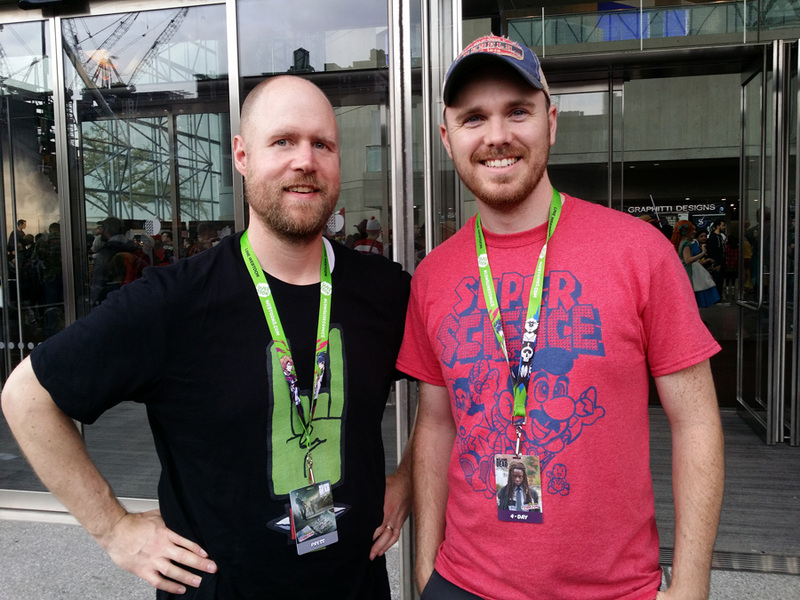 Through our blog, our Twitch channel, our YouTube page and our audio podcasts, we play and discuss games, focusing on what we like about them and the experiences they provide. So, we’re not a traditional news and reviews site. We’re a group of friends who love games, and love to talk about them. As the name also implies, we spend a lot of time playing games together, and we want to share those experiences (as well as our single-player ones) with you. You can keep up with us at the places mentioned above, and follow us on Twitter at twitter.com/coopcritics.